Gift Vouchers and Gift Cards - Perfect for every occasion. Short of ideas? 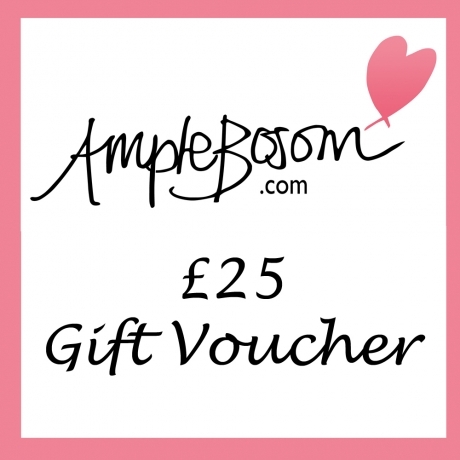 Gift voucher is a perfect solution for every occasion and a never disappointing gift.